This is a common perception of bicyclists and pedestrians, yet those perceptions are what a team of advocates is working on changing. A team of residents will be using grassroots tactics to try and change the bad habits of pedestrians, bicyclists and motorists. 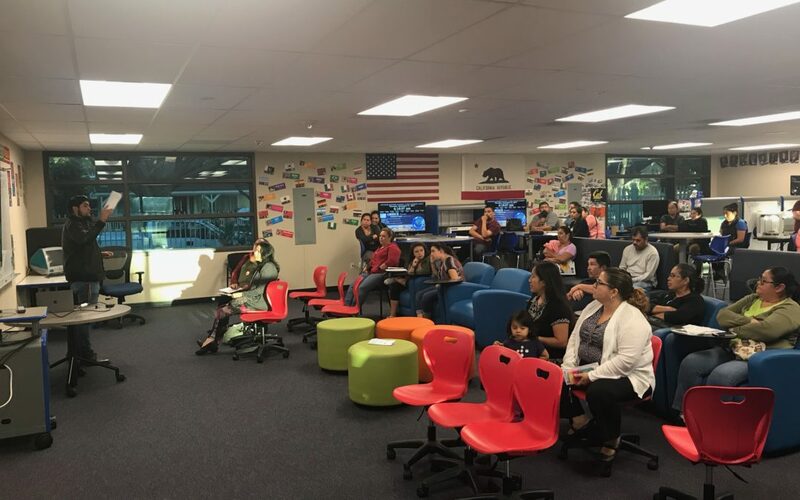 Latino Health Access (LHA), a local community-based health organization in Santa Ana, is leading the safe mobility campaign that aims to train local residents, specifically teenagers, in safe traffic behaviors and sharing the knowledge in their community. The pilot project is expected to reach to 2,000 residents. 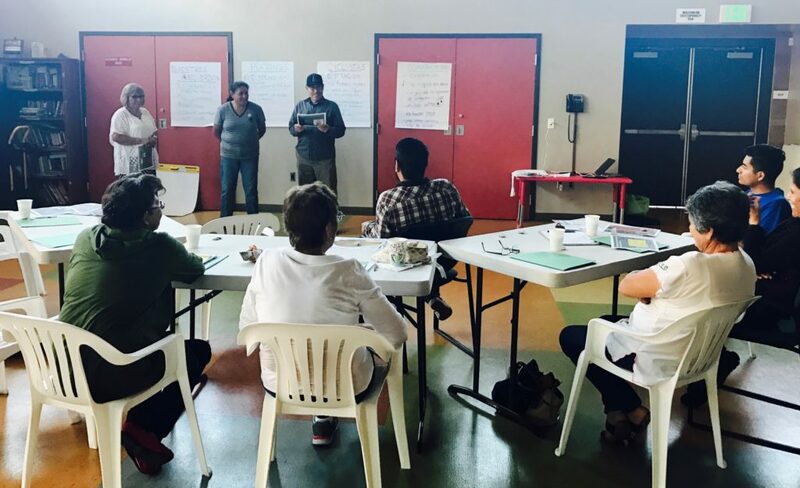 LHA staff have already trained 15 adults, youth and seniors, and the team will started doing door-to-door and intersection outreach in late September and October. Latino Health Access received a $25,000 grant from State Farm Insurance for the yearlong traffic safety campaign. The team will conduct an audit of bicyclists, pedestrian, and motorist behaviors in the project area, educate at least 500 people on safe mobility behaviors and rules, and organize pop-up demos that model safe walking, biking and driving in areas with high collision rates. The project area is located south of downtown Santa Ana in the Eastside neighborhood, which borders include Edinger Avenue, Standard Avenue, Cypress Avenue and First Street. This corridor is important for connecting residential neighborhoods, schools, and commercial outlets. The First Street Corridor, where much of the campaigns audits and activities will happen, is one of the most dangerous in the city. 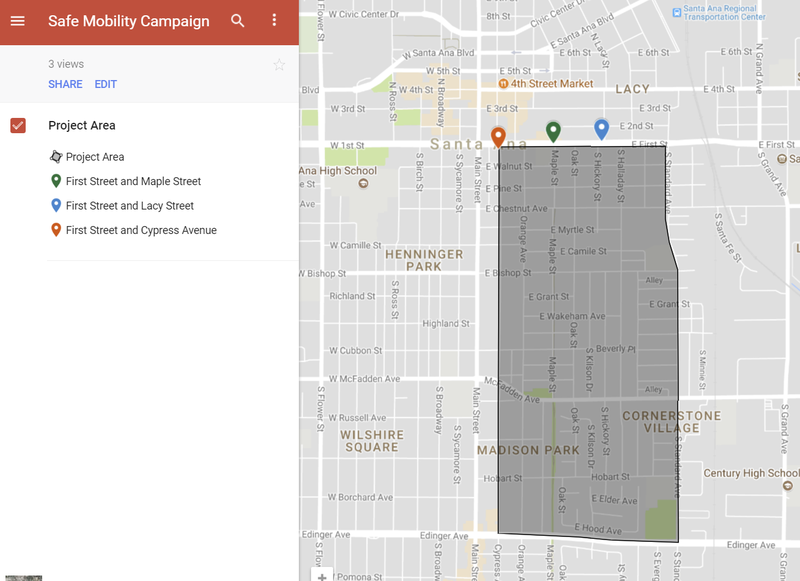 The corridor between Flower Street and Standard Avenue account for 13 percent of the severe or fatal pedestrian and bike collisions in the city, according to the Safe Mobility Santa Ana report.